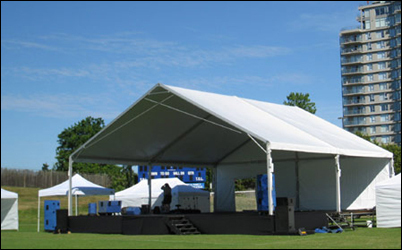 We rent and set up stages, platforms, tents and towers for concerts and festivals. 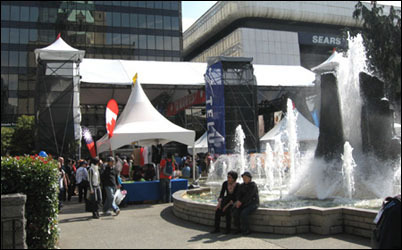 We build structures for both indoors and outdoors. 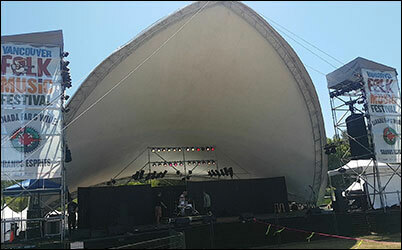 We specialize in building safe structures for concerts and festivals all over the Lower Mainland. Go ahead and Dance on our Stages!! We have catered to many festivals and events over the years, and we have the experience to help you with your next event. 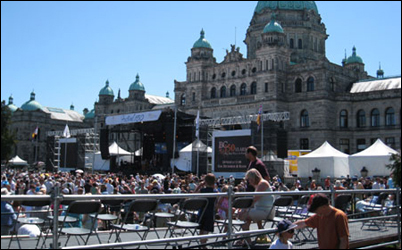 Please contact us for a customized quote for your stage and tent rental for a Concert or Festival in Vancouver or BC. 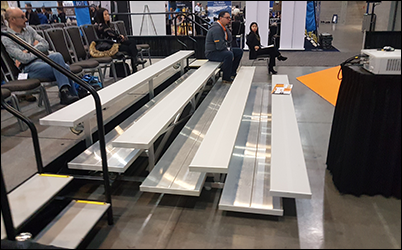 WE HAVE 30, 40 AND 50 SEAT BLEACHERS FOR RENT! 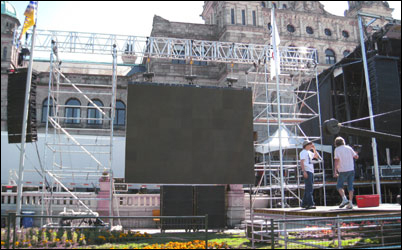 VIDEO SCREEN. WE HANG ALL SIZES! 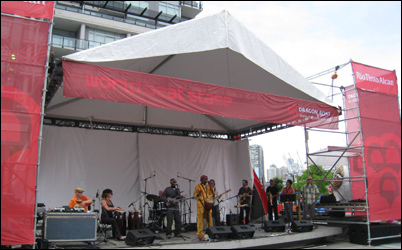 AMAZING STAGES can provide the best solutions to all your staging and equipment needs. 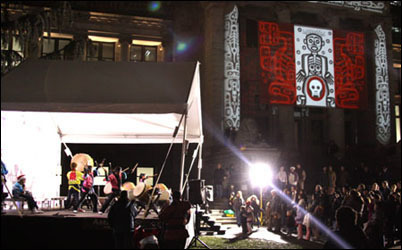 We recognize that every event is custom, and will do whatever it takes to find the best solution to satisfy your needs. 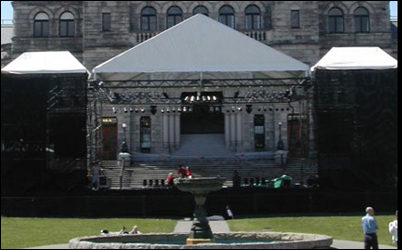 Event Planners in Vancouver and Whistler have come to know and trust the dependable service that AMAZING STAGES has provided them. 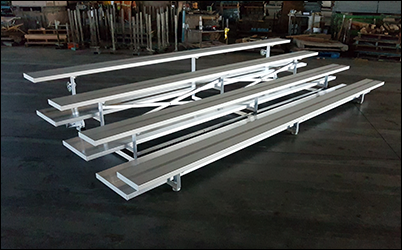 For all occasions - we offer you the newest, safest equipment as well as professional set up and breakdown. 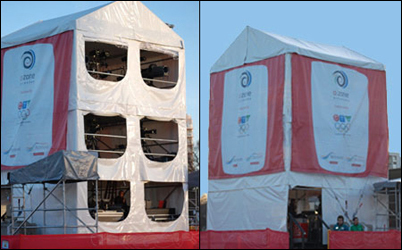 We believe that your event should take centre stage, so let AMAZING STAGES take care of the backstage for you.